Howdy! Good times at Fetch HQ as we look to bring on a passionate and smart upstart to become our Content and Community Coordinator. To crush it in this part-time C-licious role: you should get and love The Fetch, want to work in a global media-tech startup, have fierce focus and ability to bulldoze your way through tasks with grace, humour and determination. Enjoy meeting great people! 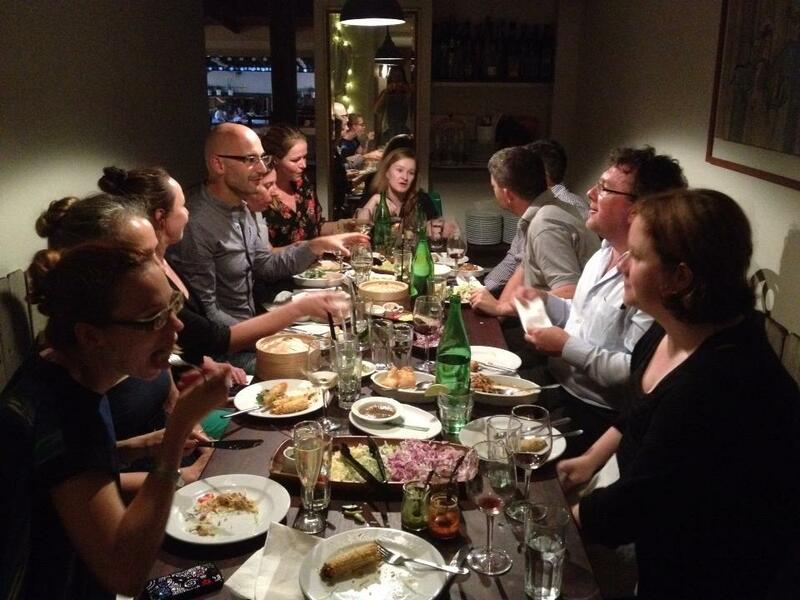 Here’s The Fetch Sydney Dinner Conversation from last week. This position is a paid three-month contract and involves one to two days per week in total to start (preferably a couple of hours a day). 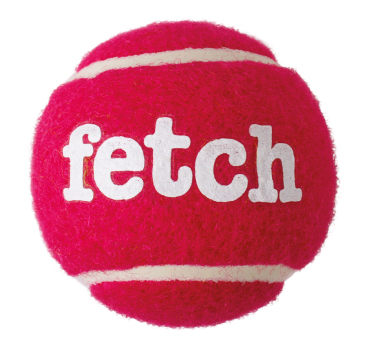 Please email jobs@thefetch.com with your story in a succinct format including links and availability. Applications will be reviewed as soon as they come in and we’re looking for an immediate start. Hi Kate, Where is the role located? It sounds right up my alley! Hey! It’s mention in the job copy. 😉 It’s location independent with possibility to be based out of the US if not already.